Electricity has long been recognized as a serious workplace hazard, exposing employees to electric shock, electrocution, burns, fires, and explosions. Hundreds of deaths and thousands of injuries occur each year on the job due to electrical shock and arc flash, yet almost all of these tragic events are preventable. In addition to being properly qualified for the task at hand, personal protective equipment (PPE), including arc flash rated clothing, can provide additional safeguards against the hazards posed by working around electrical energy. This guide provides a general overview of the various PPE that may be necessary for safe electrical work, including insulated gloves or sleeves, face shields, footwear, eye or hearing protection, and other electrical protective equipment. Eye protection is required whenever there is danger of injury to the eyes or face from arc flash or from flying objects resulting from electrical explosion. OSHA mandates the use of ANSI Z87.1 certified safety eyewear (1910.335(a)(1)(v)) and also requires employers to provide the eye protection appropriate for the particular hazards involved with the current task. Safety glasses for electrical work should be non-conductive, anti-fogging, anti-scratch and anti-static with 99.9% UV protection. Goggles are intended for eye protection only - they do not provide face protection. If working where there is a threat of injury to the eyes and face from electrical arc flash, safety glasses and goggles should be used with an Arc Flash Hood, hard hat, and arc rated face shield with chin cup. OSHA standards mandate that a hard hat must be worn "when working in areas where there is a potential for injury to the head from falling objects." Hard hats must also be worn in working areas where there is the risk of exposure to electrical conductors that can potentially contact the head. Class E Hard Hats are designed to reduce exposure to high voltage conductors, and offer dielectric protection up to 20,000 volts (phase to ground). This amount of voltage protection is designated to the head only, and is not an indication of the overall voltage protection allocated to the worker. Electrical shock resistant (EH) footwear is manufactured with non-conductive electrical shock resistant soles and heals . 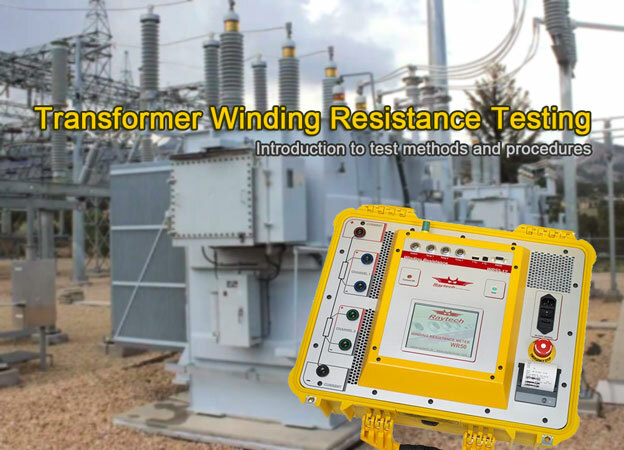 It must be capable of withstanding the application of 14,000 volts at 60 hertz for one minute with no current flow or leakage current in excess of 3.0 milliamperes, under dry conditions. According to OSHA, employees must use protective footwear when the employee's feet are exposed to electrical hazards. The employer is responsible for ensuring that each affected employee uses protective footwear when working in areas where there is a danger of foot injuries due to falling or rolling objects, or objects piercing the sole, and where such employee's feet are exposed to electrical hazards. See OSHA 1910.136(a). Flame resistant (FR) clothing significantly reduces burn injuries, which can save lives in the event of an accident. If employees are working in a potentially dangerous environment where heat or flame hazards are present, it is the responsibility of the employer to ensure that workers are sufficiently protected. Protective clothing includes items such as shirts, pants, coveralls, hoods, jackets, rainwear, and parkas. Flame resistant clothing is usually made out of cotton, cotton-synthetic blends, synthetics, or leather. Some synthetics are inherently flame resistant while other clothing may be chemically treated for flame resistance. 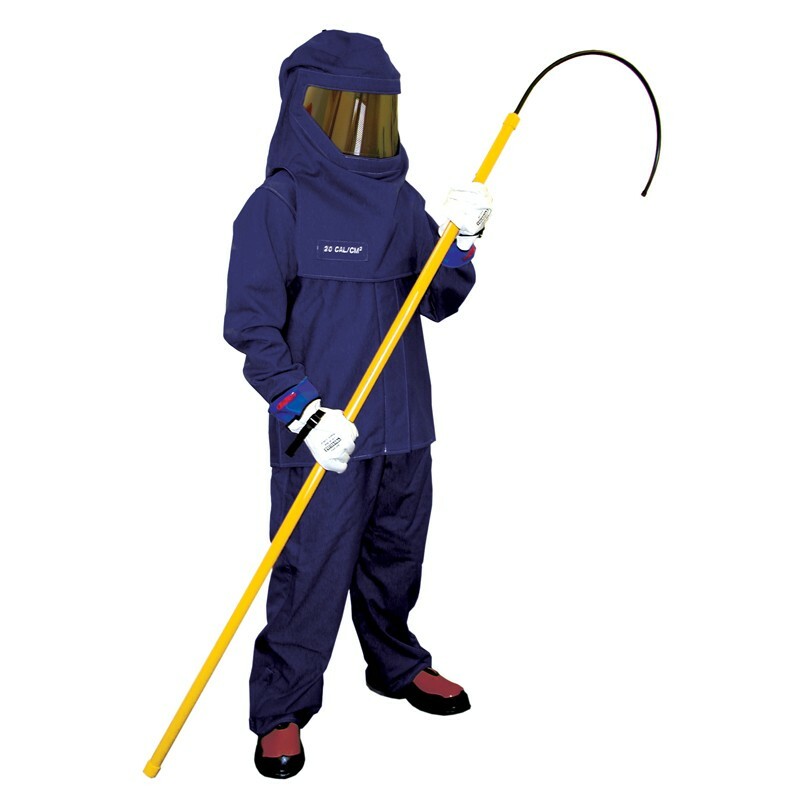 Note: ASTM F1506 is the primary safety standard for arc flash protective clothing in the United States. 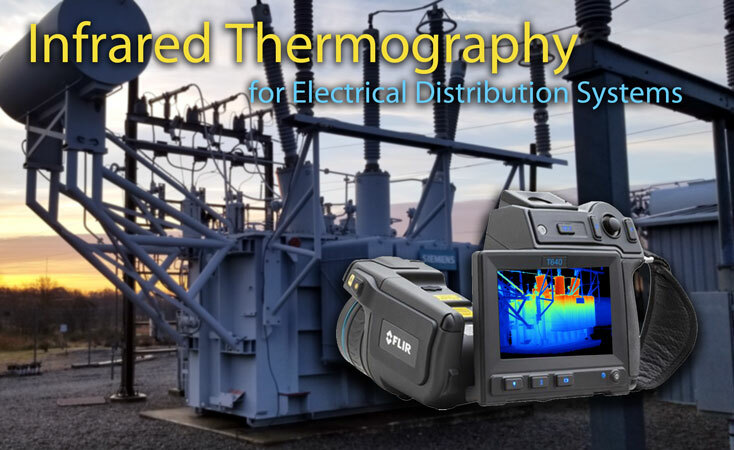 The standard provides specifications for testing and rating clothing with an electric arc. 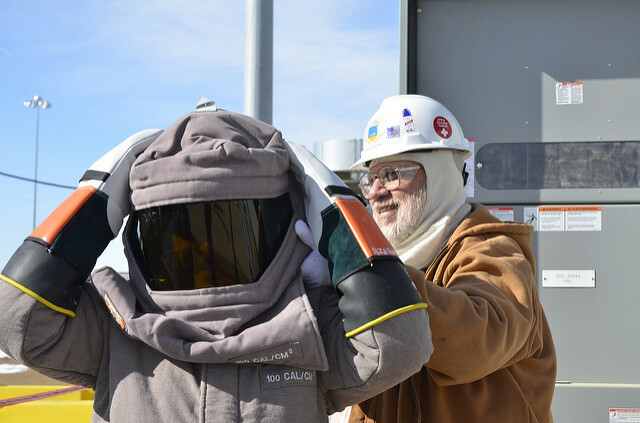 Based upon the test results, arc flash ratings are determined for the clothing based on its resistance to the amount of incident thermal energy to which it is exposed from the arc. The rating assigned is based on the estimated onset of second degree burns. The arc flash rating is called the Arc Thermal Performance Value (ATPV), which is expressed in calories per square centimeter (cal/cm2) or joules per square centimeter (J/cm2). Clothing is available with ATPV ratings from approximately four to greater than 50 cal/cm2 (16.7 to 209 J/cm2 ). The arc rating can be found on the clothing label, per the requirements of ASTM F1506. It's important not to confuse protective clothing designed for use against flash fires with clothing that has been designed for use against electric arcs. See hazard risk categories for more information. Some clothing might need to be dry cleaned if contaminated with grease or certain solvents. The flame resistance of chemically treated garments can decrease with the number of washings, and failure to remove grease and solvents from inherently flame resistant or chemically treated PPE could compromise its protective properties. Care must be taken to follow the decontamination and laundering instructions provided by the manufacturer to ensure that the PPE maintains its integrity. Some clothing cannot be washed with bleach, and use of starch and softeners may not be recommended. ASTM F2757-09, Standard Guide for Home Laundering Care and Maintenance of Flame, Thermal and Arc Resistant Clothing. Arc flash hoods provide 360 degree head and neck protection from arc flash dangers, when used with an arc rated face shield. According to NFPA 70E, an arc rated hood should be used when the anticipated incident energy exposure exceeds 12 cal/cm2. Thermal ratings for balaclavas generally range from 10 to 28 cal/cm2. In order to achieve 360 degree 20 cal/cm2 protection, a 20 cal/cm2 balaclava must be worn. Arc flash hoods provide 360 degree head and neck protection from arc flash dangers, when used with an arc rated face shield. To protect the head, eyes, and face from arc flash hazards, arc rated face shields are attached to arc-rated hard hats and worn over an arc flash balaclava with safety glasses. 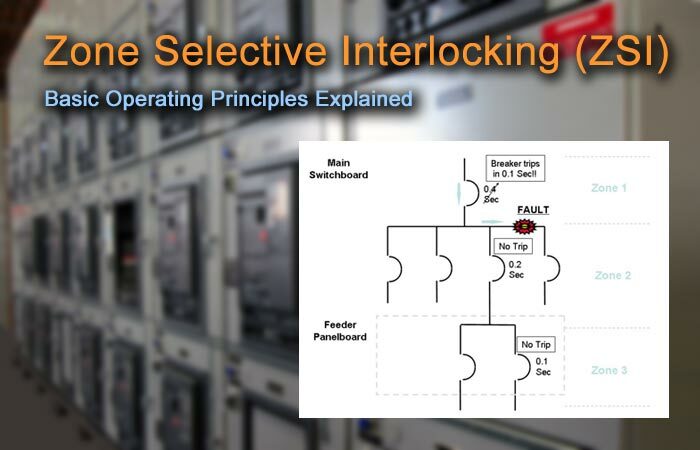 When performing switching operations, turning and facing toward the hazard will prevent the face shield from becoming a heat scoop in the event of an arc flash. Note: Hard hats designed for use with arc-flash clothing typically have an ATVP rating of 12cal/cm² or more. The arc rated flash hood is a single piece hard hat and face shield combination that is encapsulated by flame resistant fabric. Arc flash hoods fully cover the head and neck , offering much higher thermal ratings than the standard arc-rated face shield. Safety glasses and balaclava should be worn in conjunction with the arc flash hood. These gloves are used for thermal protection only and range anywhere from 12 to 100 cal/cm2. 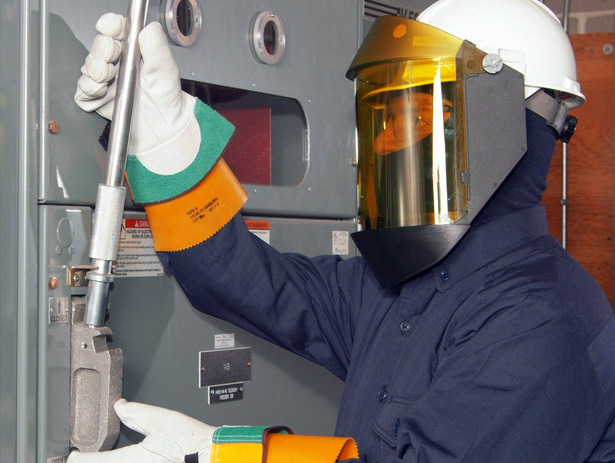 It's important to recognize that arc flash gloves do not provide electrical shock protection. Do not use these gloves when insulating rubber gloves are required. The Arc Suppression Blanket is used as a barrier for protection from the explosive and incendiary effects of electrical arcs and flashes. The blanket can be used for worker protection in underground vaults, switchyards, and other locations where electrical equipment poses a risk of exposure to explosive electrical discharges. Like arc rated gloves, it's important to know that these blankets are not electrically insulated. Because electrical discharges are completely unpredictable, the arc suppression blanket may not totally contain an arc flash, but only reduce or limit explosive and incendiary effects. In such cases, injuries may still occur, even when the blanket is properly used. Leather protector gloves should always be worn over insulating rubber gloves. Insulating rubber gloves are among the most important articles of personal protection an electrical worker can wear. To be effective, electrical safety gloves must incorporate dielectric properties and physical strength, along with flexibility and durability. Rubber is susceptible to the effects of the ozone, which can cause cracking and compromise the integrity of the glove. If the gloves are used in an environment where the levels of ozone are high due to pollution, ozone resistance is critical. Type I glove is not ozone-resistant. These gloves can be negatively affected by ozone and UV rays, rendering them unsafe. Type II is ozone-resistant. These gloves are not as susceptible to ozone and UV rays, however they are not as flexible as Type I and therefore more uncomfortable to wear. 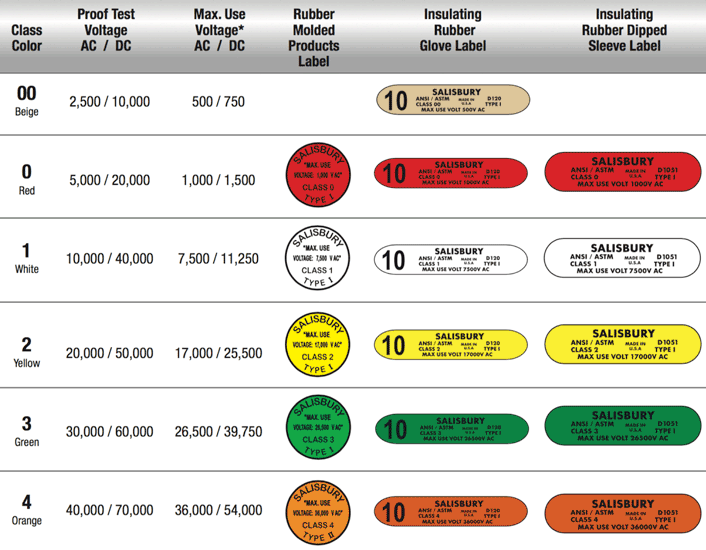 Protective gloves are categorized into six classifications, each based on the approved voltage levels the gloves can provide protection for. Rubber insulating gloves are electrically proof tested at voltage levels specified by ASTM D120-14a prior to being issued. Protective gloves are categorized into six classifications, each based on the approved voltage levels the gloves can provide protection for. Photo: Western United Electric Supply Corp.
To provide the necessary mechanical protection against cuts, abrasions and punctures, leather protector gloves should always be worn over insulating rubber gloves. Do not use leather protectors alone for protection against electric shock. Serious injury or death will result. Liner gloves reduce the discomfort of wearing rubber insulating gloves. Liners provide warmth in cold weather and absorb perspiration in the warm months. These gloves should never be used alone for protection against electric shock. Just like with rubber insulating gloves, rubber blankets must be rated for the voltage of the parts being covered (phase to ground or phase to phase) and are designated from Class 0 (up to 1KV) through Class 4 (up to 36KV). In order to maintain the highest level of protection and ensure long life, it is essential that rubber goods are properly cared for and stored. Before each use, rubber goods should be visually inspected for holes, rips or tears, ozone cutting, UV checking and signs of chemical deterioration, contamination, physical damage and embedded wires. Proper care of leather protectors is also essential to worker safety. Inspect the leather protectors when inspecting rubber gloves. Metal particles, imbedded wire, abrasive materials or any substance that could physically damage the rubber gloves must be removed from the protector before use. Embedded Wires: Inspect for embedded wires or metal shavings that could puncture rubber gloves. Cracking & Cutting: Look for damage caused by prolonged folding or compressing. UV Damage: Storing in areas exposed to prolonged sunlight causes UV damage. Chemical Attack: Swelling caused by oils and petroleum compounds. Folding: The strain on rubber at a folded point is equal to stretching the rubber to twice its length. Snags: Damage due to wood and metal splinters and other sharp objects. Storing Inside Out: Storing reversed gloves strains the rubber severely and promotes ozone cutting. Contamination: Discard protectors contaminated with oil or petroleum compounds. Physical Damage: Rope burns, deep cuts and puncture hazards are cause for rejection. Note: Refer to ASTM F1236, standard guide for visual inspection of electrical protective rubber products for additional information. Inflating rubber insulating gloves makes cuts, tears or ozone damage easier to detect. Using a portable inflator, expand the gloves no more than 1.5 times their normal size for Type 1, and 1.25 times for Type 2. Listen for escaping air to detect holes. If a portable inflator is unavailable, roll the cuff tightly to trap air inside, then apply pressure to areas of the glove to inspect for escaping air. Repeat procedure with glove turned inside out. Rubber sleeves should be inspected along the edge as they are rolled. Rolling will stretch the sleeve along the edge, making cuts, tears and ozone cutting more visible. Repeat with sleeve turned inside out. Before each use, roll blankets in order to locate scratches, tears, abrasions, snags, corona cutting or age-cracking. The blankets should be rolled two times on each side with the second roll at a right angle to the first. Blankets that show any signs of the damage should be removed from service. 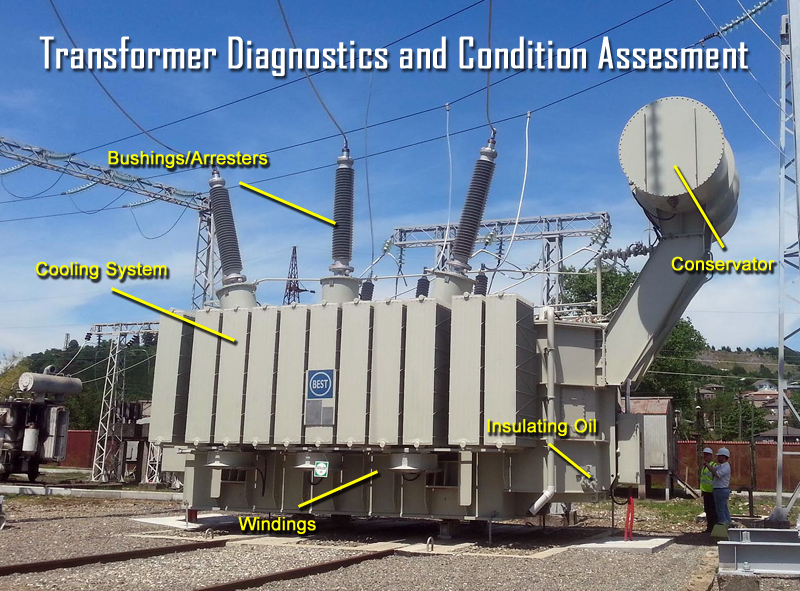 A visual inspection in the field should be performed at least every 6 months. By storing equipment in the right size bag or roll-up, rubber gloves and blankets will lie flat and last longer. Proper storage extends the service life of gloves and sleeves as folds and creases strain rubber and cause it to crack from ozone prematurely. By storing rubber gloves and sleeves in the right size bag or roll-up, and never forcing more than one pair into each bag, equipment will lie flat and last longer. Blankets should always be stored flat or rolled in blanket roll-ups or canisters. They should never be folded, creased or compressed in any manner. When more than one blanket is stored, the most convenient method of loading is to roll and insert each blanket into the canister independently. A single blanket can then be removed without removing the others. Do not use tape of any kind to hold the blankets in the rolled position, the adhesive can damage the blanket surfaces. 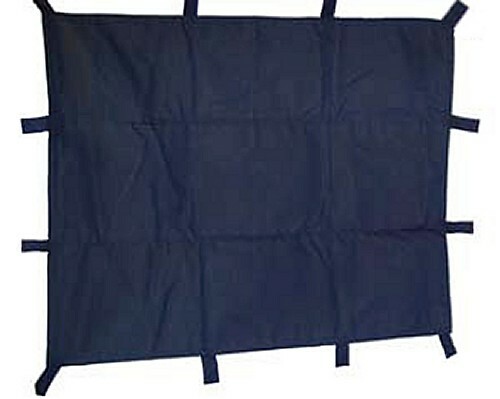 Both Type I and Type II blankets are subject to damage by petroleum based products. In addition to the daily inspection, OSHA requires electrical safety equipment to be subjected to periodic electrical tests as specified in 29 CFR 1910.137(c)(2)(viii). Rubber insulating gloves must be tested before first issue and every six months thereafter; upon indication that the insulating value is suspect; after repair; and after use without protectors. If the insulating gloves have been electrically tested but not issued for service, they may not be placed into service unless they have been electrically tested within the previous 12 months. The ASTM In-Service Specifications call for an electrical retest of blankets at least every 12 months. Before first issue and every 12 months thereafter; 1 upon indication that insulating value is suspect; and after repair. Before first issue and every 6 months thereafter; 1 upon indication that insulating value is suspect; after repair; and after use without protectors. An alternating glove color program is suggested to help ensure all gloves in use are in the proper test cycle. This program creates a visual reminder of the proper test cycle by using one color for the first six months and a different color for the following six months. 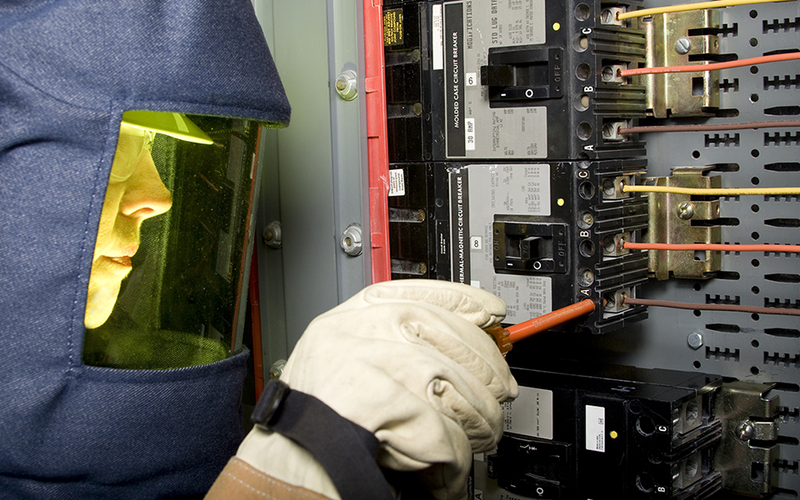 The NFPA 70E Standard for Electrical Safety in the Workplace specifies areas where arc flash protection is required for workers involved in the maintenance of energized or potentially energized electrical equipment. All personnel within the defined boundaries must wear specified protective equipment, even on circuits as low as 50 volts. Aside from protective clothing, electrical safety tools help keep qualified workers protected from hazardous voltage when working with and around energized equipment. 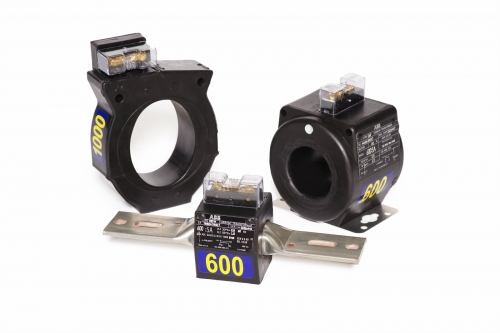 Non-contact voltage detectors are used to verify live or de-energized conductors . These testers may be used with insulating rubber gloves or hot sticks using the splined universal end fitting. 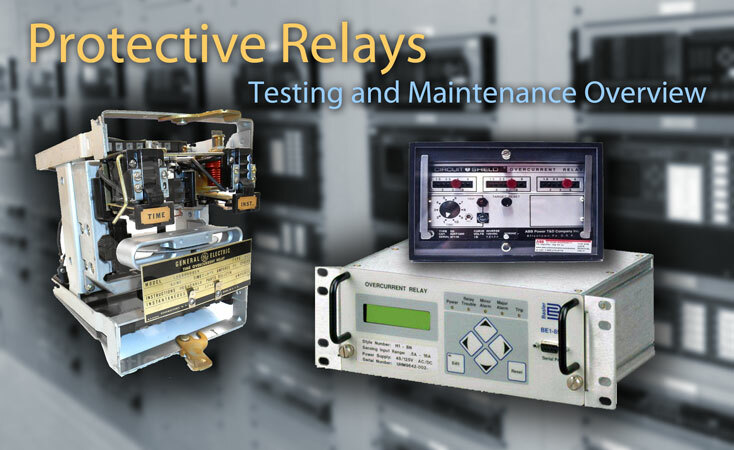 Proximity voltage testers indicate the presence of voltage with an LED light and/or a distinctive audible signal. 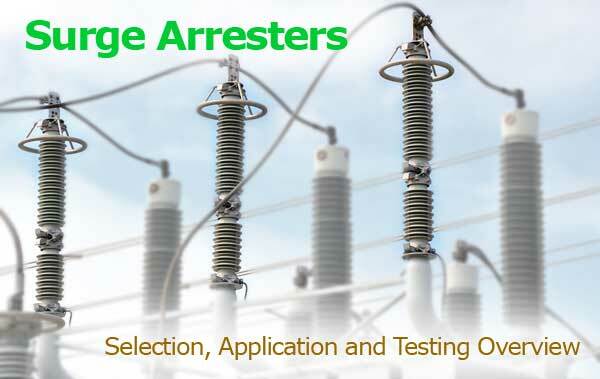 Voltage testers indicate the presence of voltage with an extra bright LED light and/or a distinctive audible signal. 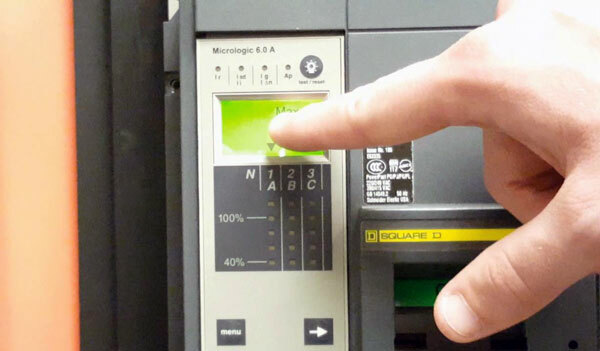 The tester is moved closer to the conductor until a warning is indicated, or it touches the conductor, apparatus, or test point. 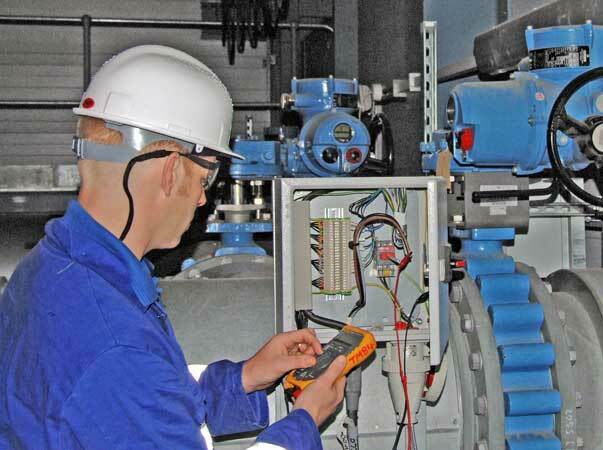 Because the voltage detector alarms in the proximity of electric fields, it is not necessary to make physical contact with the equipment being checked. 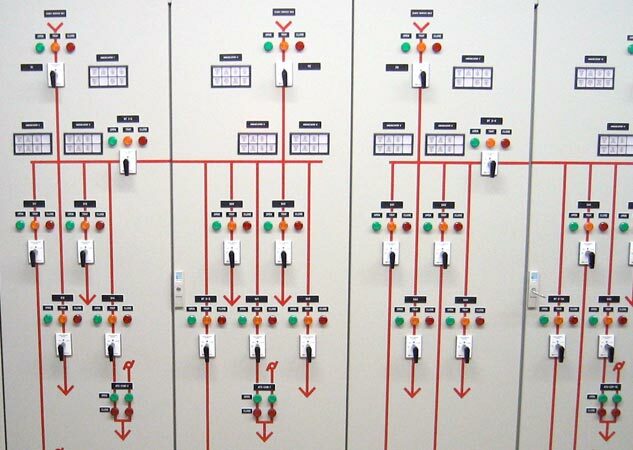 Because it is made of non-conductive materials, it will not conduct electricity and not cause an arc flash even if contact with energized equipment is made. Protective grounding provides shock protection for technicians working on de-energized equipment. If done correctly, it is by far the most effective means of protection from electrical shock. 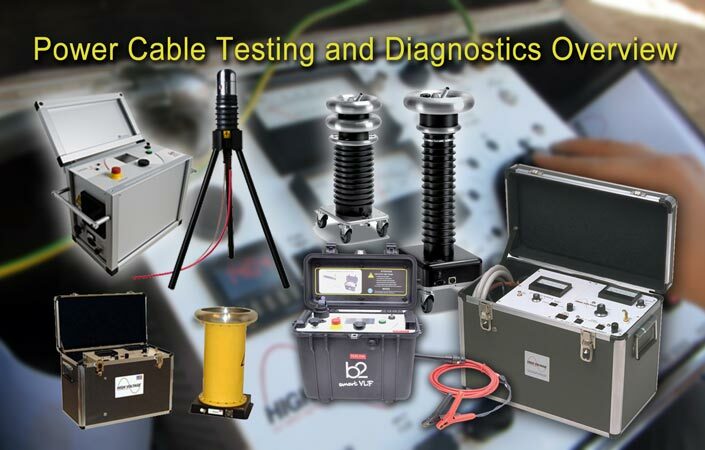 Grounding cables need to be carefully selected to ensure the protection of technicians. Choosing the wrong size of cable, or wrong the style of clamp, can prove to be deadly. Personal protective grounds should be placed to create an equipotential zone at the work location. 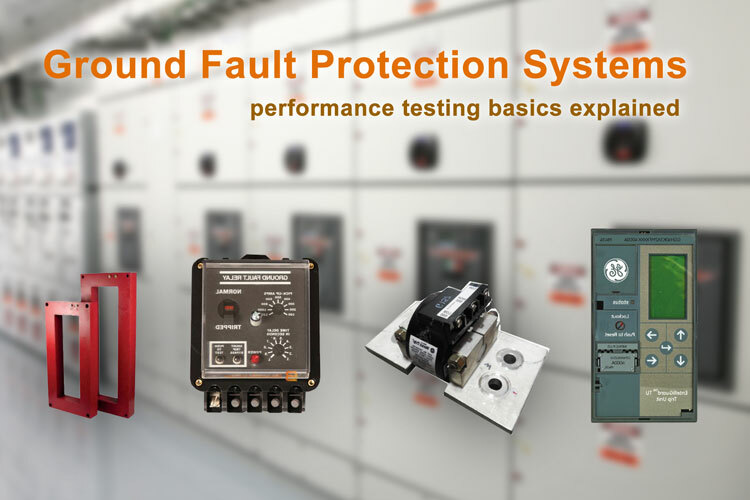 Safety grounds are sized with consideration to the available short circuit current and duration of the fault. Photo: USBR. The primary considerations when selecting grounding cables is their withstand rating for fault current and their length. Choose the appropriate cable ampacity based on the calculated maximum fault current and chosen clearing time at the worksite. The conductors must be made of multi-stranded copper and can be no smaller than 2 AWG. Electric shock and the potential for arc flash are the two main hazards of applying personal protective grounds. Reference NFPA 70B Table 13.7(C)(15)(a) for the appropriate selection of PPE. When working near exposed energized conductors use insulated tools in the event you make contact with energized conductors or parts. To fully comply with OSHA 1910.333 and NFPA 70E, insulated hand tools must be used. A complete insulated tool program should be in place to meet these standards. The insulating material used should be impact resistant and flame retardant. Layered two-color insulation makes inspection easier which adds to the overall safety. If the yellow under layer is showing, the tool may no longer be insulated properly and should be considered for electrical retesting. Every insulated hand tool is rated for exposure up to 1000VAC and dielectrically tested at 10,000VAC. Tools should meet or exceed current ASTM F1505-07 and IEC 900 Standards for Insulated Hand Tools. OSHA 1910.335(a)(2)(i) When working near exposed energized conductors or circuit parts, each employee shall use insulated tools or handling equipment if the tools or handling equipment might make contact with such conductors or parts. If the insulating capability of insulated tools or handling equipment is subject to damage, the insulating material shall be protected. Rescue hooks keep the rescuer at a safe distance while remaining insulated from the injured worker who may still be in contact with live parts. Insulated rescue hooks are used to withdraw an injured worker out of a hazardous area. Confined spaces, in vaults, or just near electrical cabinets and switchgear are some of the places where this tool is a must. Hook sticks are typically available in the standard lengths of 6 and 8 feet. Rescue hooks keep the rescuer at a safe distance while remaining insulated from the injured worker who may still be in contact with live parts. A hot stick is an electrically insulated pole, usually made of fiberglass, for use when working on energized high-voltage to protect from electric shock. Depending on the tool attached to the end of the hot stick, it is possible to test for voltage, tighten nuts and bolts, apply protective grounds, open and close switches, replace fuses, lay insulating sleeves on wires, and perform various other tasks while not exposing workers to a large risk of electric shock. The Static Discharge Stick is designed to safely remove the static charge from electrical power equipment after de-energizing. This tool is pre-assembled and includes a brass alloy "U" hook, closed cell foam filled tubular fiberglass switch stick made in accordance with ASTM Standard F711. Copper grounding cable is attached to the stick for discharging high voltage feeders and other capacitive equipment. The maximum arc flash protection of a kit is equal to the lowest cal/cm2 rating of any component in the selected safety kit. Clothing selected for a particular application shall have an arc thermal performance value higher than the potential hazard to prevent the onset of 2nd degree burns. To keep PPE in top condition, proper storage is very important. Proper storage extends the service life of rubber safety equipment. Folds and creases strain natural rubber and cause it to cut from ozone prematurely. NFPA 70E does not have a Hazard Risk Category above 40 cal/cm2. Working on levels above 40 cal/cm2 should be avoided because of the blast hazards caused by arc flash. The need for additional PPE can be minimized by confirming that there is no electrical hazard present before work is performed. 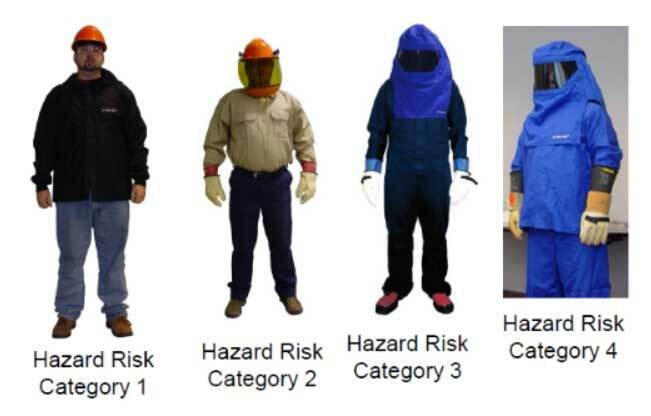 Clothing made from acetate, nylon, polyester, acrylic, polyethylene and rayon, in either pure or blended forms, should not be worn when working in hazardous environments. Breathability matters. According to OSHA, workers are at greater risk of heat stress while using bulky or non-breathable protective clothing and equipment. If the body cannot get rid of excess heat, it will store it. When this happens, the body's core temperature rises and the heart rate increases. As the body continues to store heat, the person begins to lose concentration and has difficulty focusing on a task, may become irritable or sick, and often loses the desire to drink. Exposure to heat can also increase the risk of injuries because of sweaty palms, lens fogging and dizziness. NFPA 70E requires that all electrical workers who operate within the Flash Protection Boundary must wear arc flash clothing and understand arc flash clothing requirements. NFPA 70E Table 130.7 lists the appropriate level of PPE for use when encountering hazardous electrical areas. Arc rated flame resistant clothing is designed to resist ignition and to protect against the thermal energy released by an arc flash. It does not offer protection against the physical injury that may occur from flying objects or high-pressure sound wave, which can accompany an arc flash. ASTM F1506 textiles to be used by an electrical worker as a means of electrical arc protection. ASTM F2178 test method used to measure arc rated products intended to protect the face of workers exposed to electrical arcs. This guide is presented for informational purposes only and should not be used in place of recognized industry standards. The NFPA 70E Standard for Electrical Safety in the Workplace requires employers to perform an Electrical Arc Hazard Assessment. Each situation is unique and needs to be evaluated on its own merits.